1000 Piece/Pieces per Day According your order to adjust. 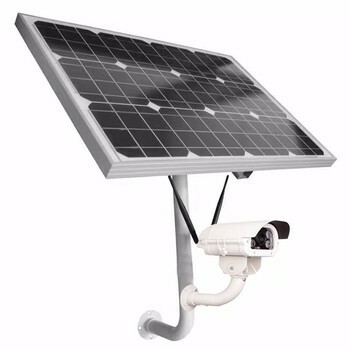 Why choose this 3g-4g ip wireless solar camera system? 1. 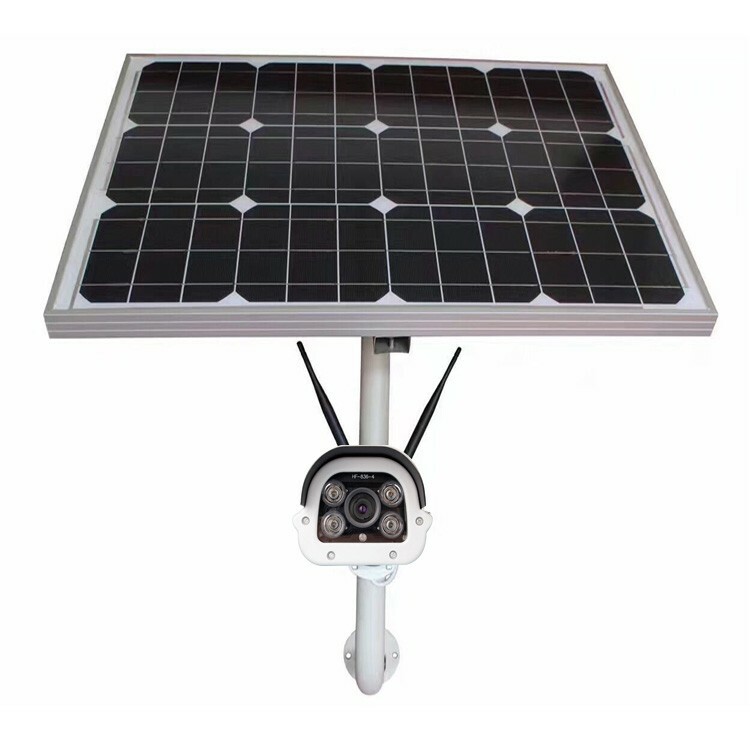 H.264, Wireless Solar Power camera system; 2.0Megapixel. 1080P. 9. 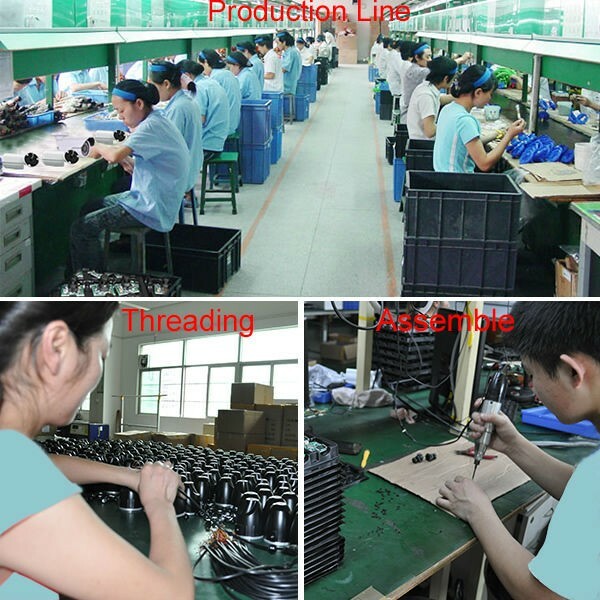 Rechargeble batteries(12V 20A): provide 1 days working power without any wireless solar power camera. 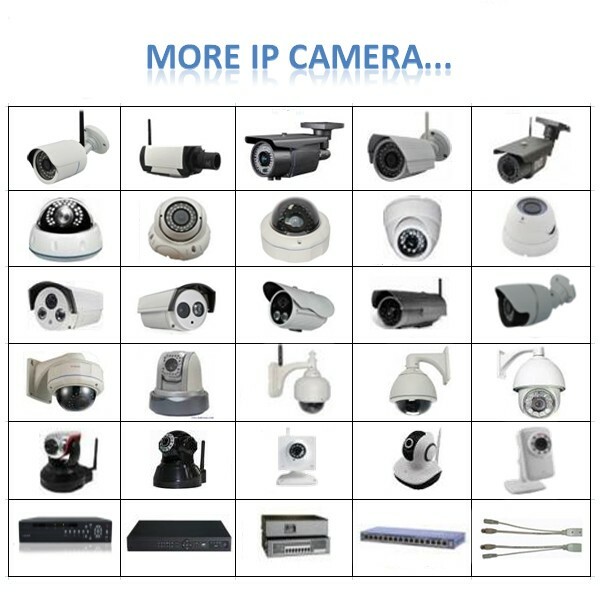 Support remote surveillance, record, alarm, wifi setting etc. Support remote multi-devices monitor, record, alarm etc. 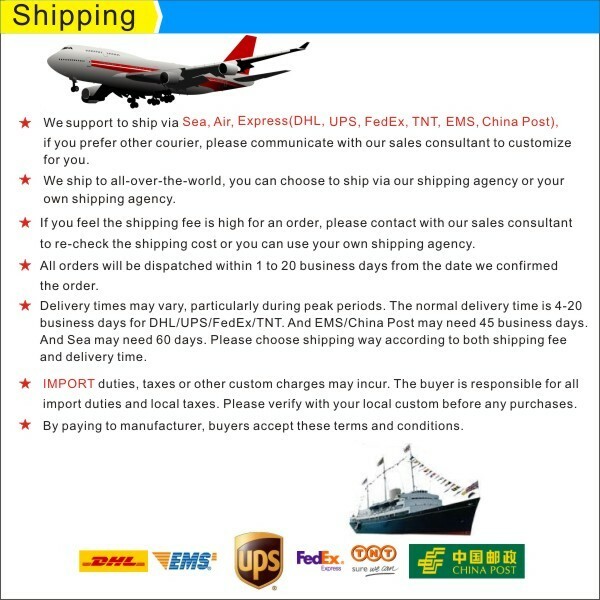 Your inquiry via email will be replied within one business day. We will provide best pre-sale and after-sale service. Customer LOGO can be stuck / printed on goods / color box upon confirmed. 1. 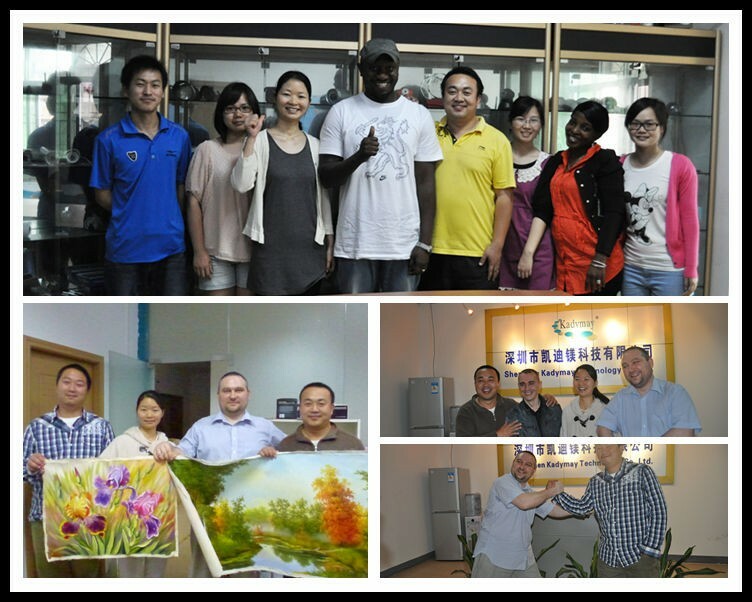 Leading and professional manufacturer in CCTV industry since 2004. Answer: yes, we are factory. Question: Can you print clients brand. 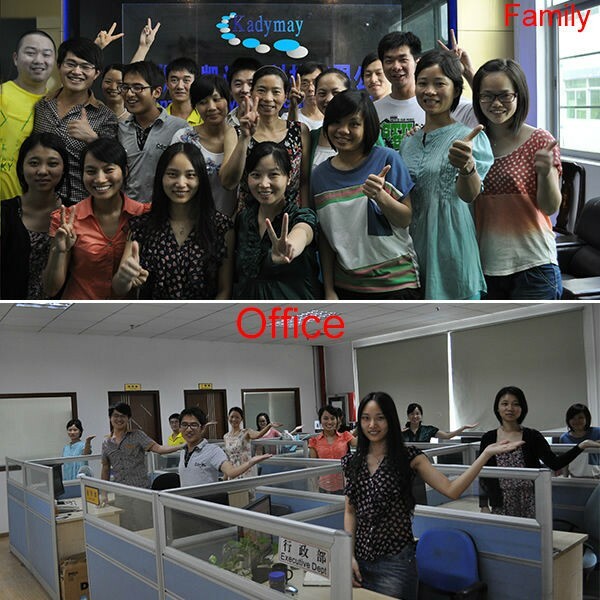 Answer: Yes we do OEM and ODM service. 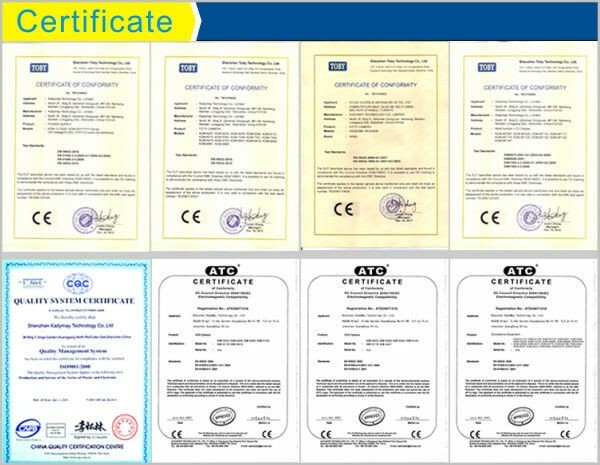 We can sticker and print your logo on goods and software. Question: What's terms of payment. Answer: The payment terms: Western Union, TT Bank, Paypal, Ali assurance etc. Answer: The delivery time is around 2-7 work days after pre-payment. IMPORT duties, taxes or other custom charges may incur. The buyer is responsible for all import duties and local taxes.